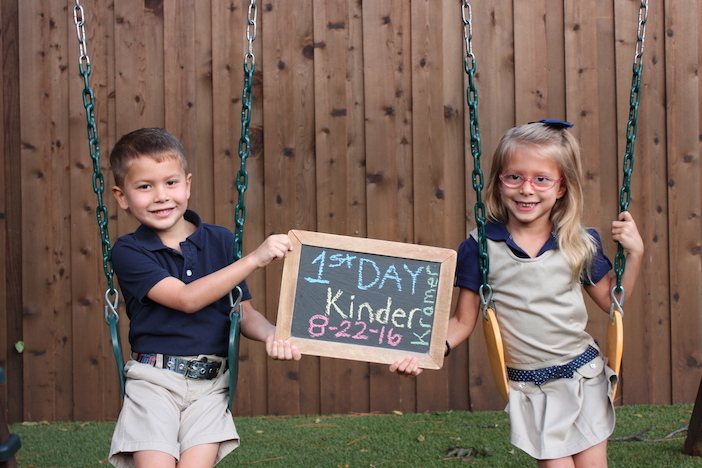 The first day of school kicked off Monday morning, and parents were ready to document the moment with a camera. 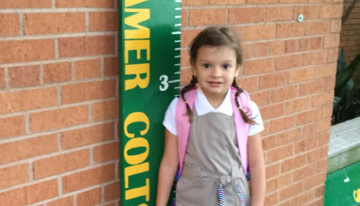 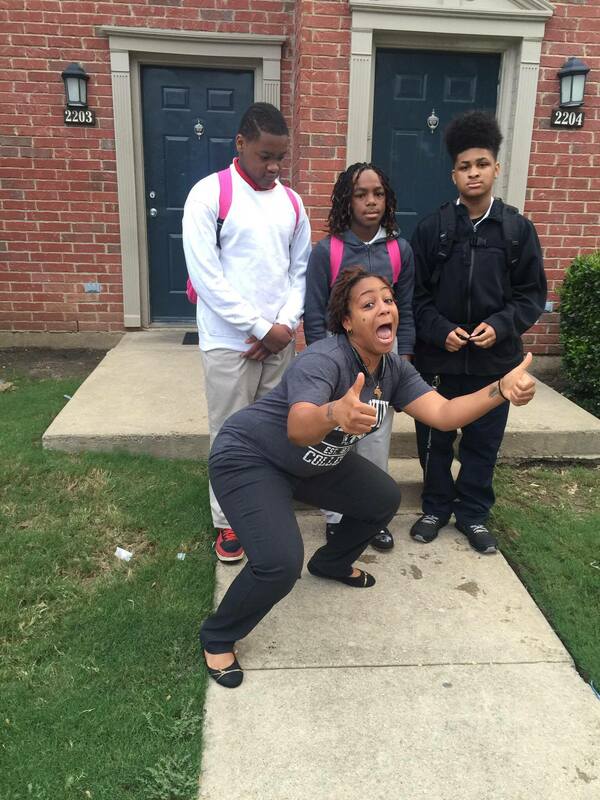 These are some of the first day of school photos submitted by parents of Dallas ISD students. 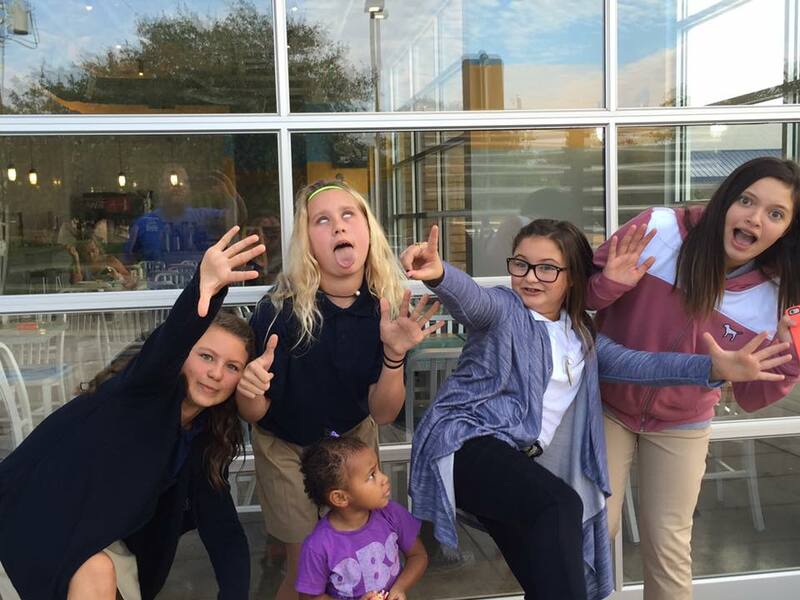 The post will be continually updated throughout the day. 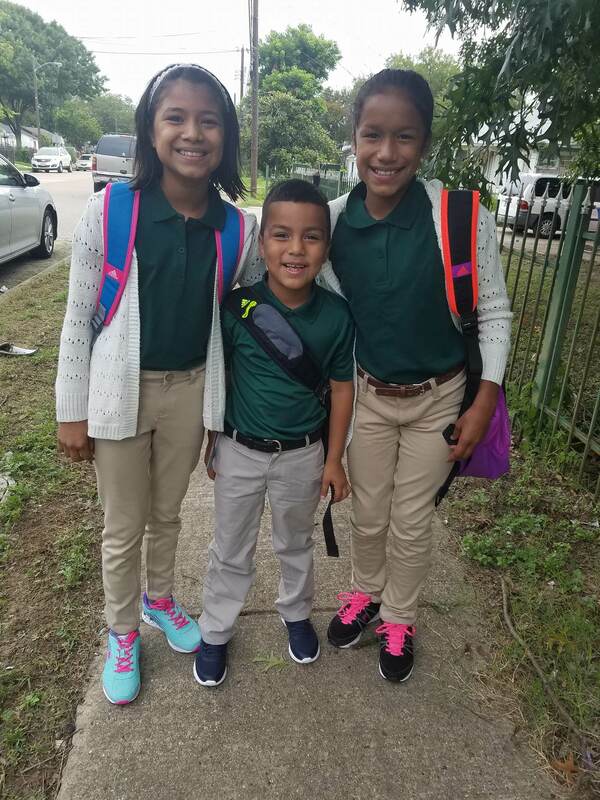 If you have a photo to share, email thehub@dallasisd.org.